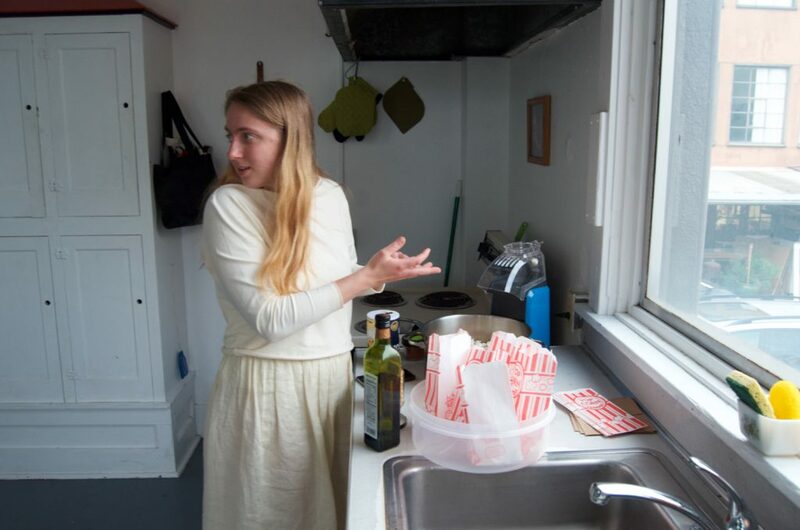 Vermillion Pictures, aka Irene Taylor-Brodsky and Sophie Harris, have been producing award winning work for several years. Beware the Slenderman, Hear and Now, and Saving Pelican #895 are just a couple of their many documentaries that have screened around the world. 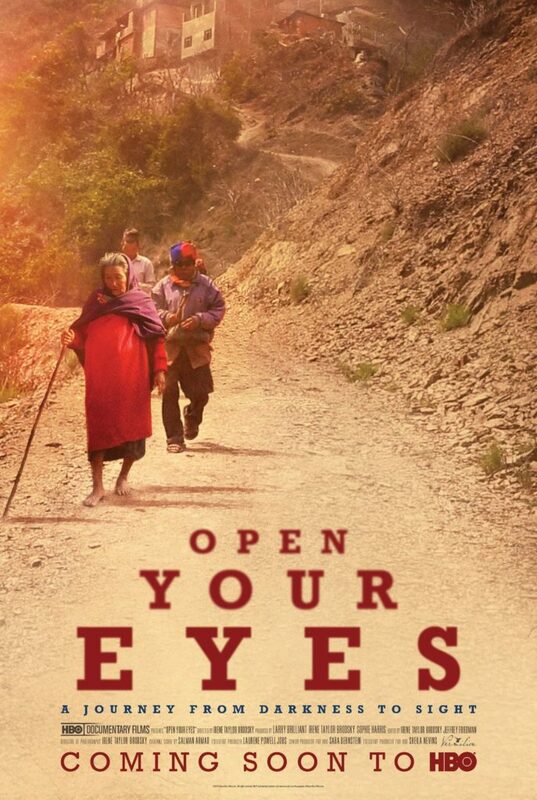 Tonight they will be screening their recently completed Open Your Eyes, which looks at blind people living in Nepal and chronicles one family’s return from darkness to light. A recent recipient of the ACLU’s Oregon Civil-Liberties Award, Brian Lindstrom has been giving voice to those living on the forgotten fringes for over a decade. His films Alien Boy:the Life and Death of James Chasse and Finding Normal have screened internationally and on PBS. 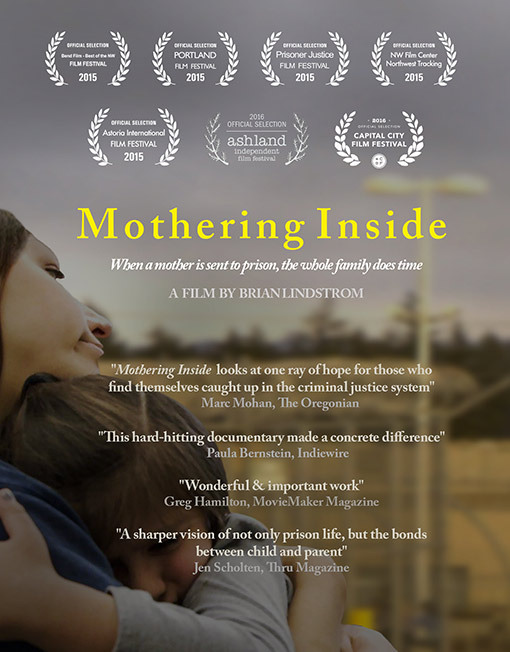 Tonight Lindstrom shares his more recent film Mothering Inside, which chronicles the experiences of incarcerated women and their children as they participate in the Family Preservation Project. 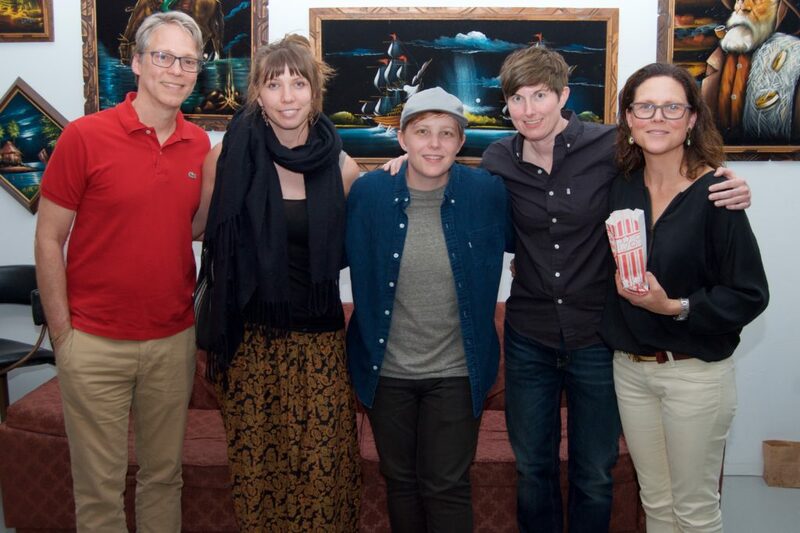 Courtney Hermann and Kerribeth Elliott, aka Boxcar Assembly, are Emmy-award winning filmmakers who have produced a wide range of non-fiction fare. They will be premiering two new short docs: 45: A Love Letter to the Resistance, in which Donald Trump offers words of encouragement to Portland, Oregon’s street protestors. ;). and Burt, Before and After Cait, a portrait of transition, memory, and friendship. 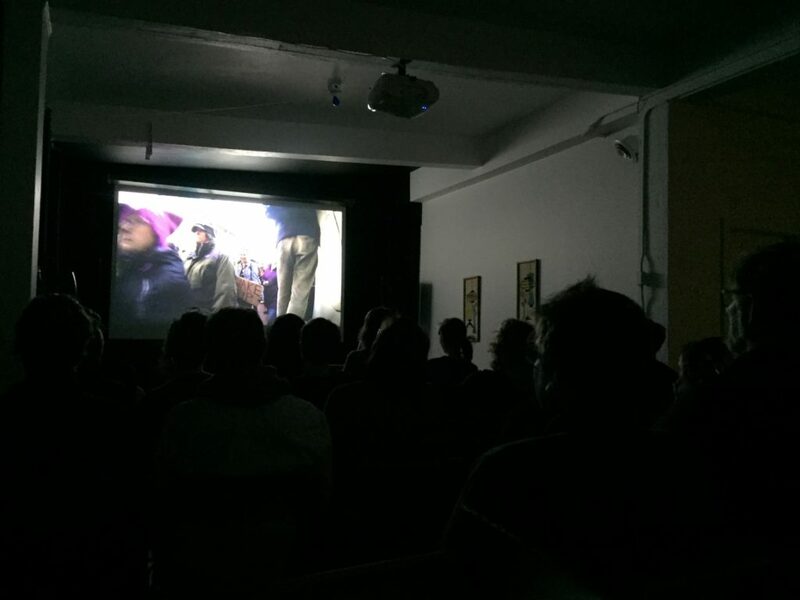 Giant thanks to Irene Taylor-Brodsky, Sophie Harris, Courtney Hermann, KB Elliott, and Brian Lindstrom for illuminating the BHMC screen with their beautiful and thought-provoking documentaries.